In 2007, on a daily basis Cathy was confronted with the heart-breaking scene of young girls and boys wandering the streets alone in Juba where she worked. These children, known as street children as they live and also usually work on the streets, often live in slums, the cemetery, or in the markets. They live out of ‘rakubas’ or tin shacks made out of salvaged materials from the rubbish dumps. Often they are in conflict with the law, and are imprisoned under degrading conditions. Some of the children live with their parents or extended family; many do not have any family and or are at the hands of abusers, often also subjected to domestic violence. That year, Cathy Groenendijk and other South Sudanese volunteers founded Confident Children out of Conflict (CCC) to support these vulnerable street children. They took children in, provided for their basic needs, and gave them love and support. To this day, CCC provides residential care to vulnerable children affected by neglect, abuse, exploitation and gender-based violence, as well as those seeking refuge from conflict. Alongside the care centre, CCC supports the reunification of children with their families where it is in the best interest of the child to do so. We provide outreach services, engaging youth and women’s groups in awareness-raising activities with regard to gender-based violence and child protection concerns. In the community, we also support hundreds of children to attend school, as well as providing a child-friendly space (CFS) for vulnerable children in local communities. CCC is inspired by Christian compassion to take care of the needs of the most vulnerable children and their families in society, as in (Matthew 25:35-45) by commitment to community participation and development, and by passion to advocate for the rights of vulnerable children and youth, through partnerships. 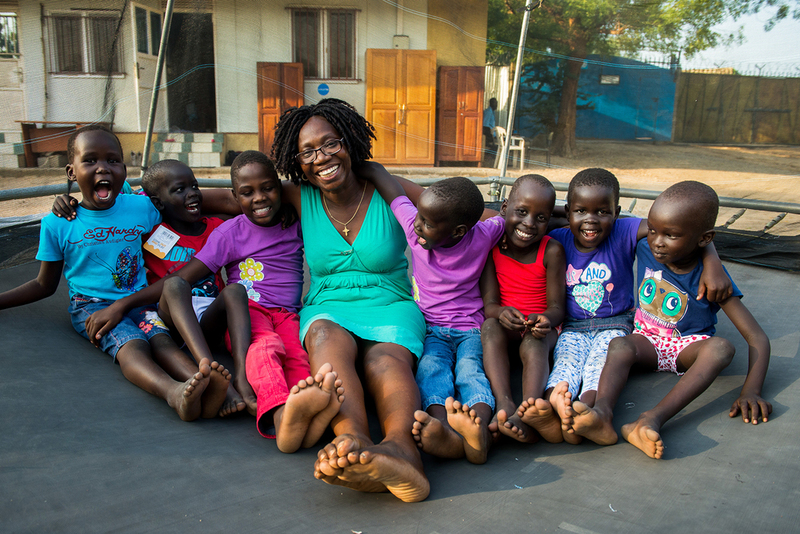 We provide up to 40 children at any one time in Juba with residential care: a safe place to play, sleep, eat and learn. 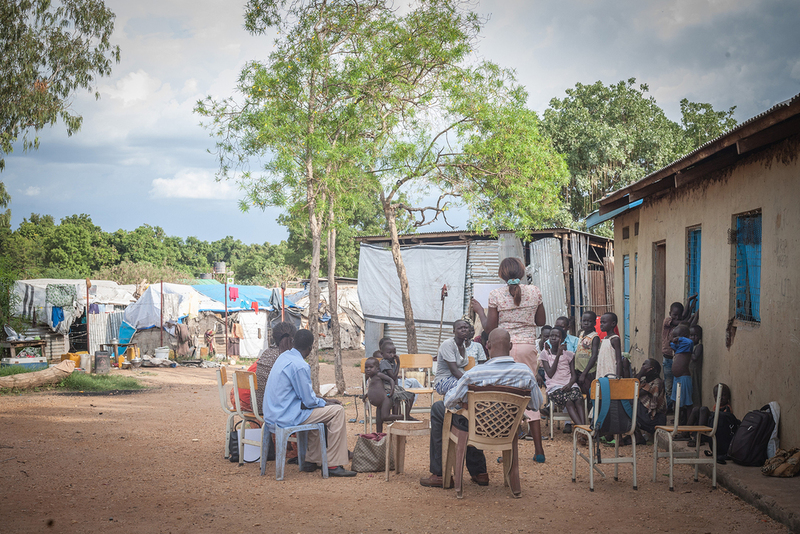 Iris Ministries, a partner organisation in Yei has cared for 25 CCC Children since the conflict broke out. We endeavour to reunify children with their families where it is in the best interest of the child to do so. We also maintain familial relationships and involve families in the decision-making about care for their children. We support the children to go to school, provide them with extracurricular and recreational activities, as well as health and psychosocial care. We have many volunteers who come to support the children with reading groups, homework clubs, physical activities & sports, arts & crafts and much more, for which we, and the children are extremely grateful. We are also supported to run a choir. The children practise regularly, and often perform at community events or for special occasions.